I am from New Orleans, and I've been married to Yolanda J. Bridges for over forty-years now. We have three adult children together. I attended Walter C. Cohen High and Delgado Community College, and majored in Graphic Arts and Design. Prior to my work in the automotive industry I worked as a Certified Custom Picture Framer for twenty years, sold art, and worked as a gallery manager. 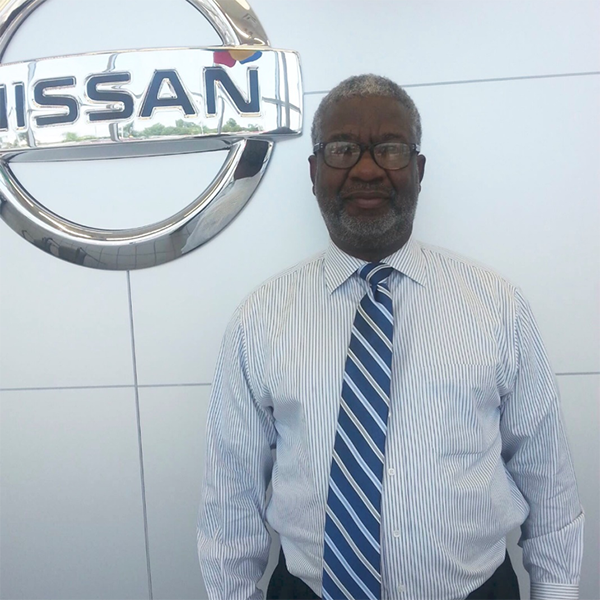 My work with cars, specifically Nissan, spans twenty years. My hobbies are all about sports! My teams are the Pelicans, Lakers, and New Orleans Saints.